We catch up with the South West Carpets team and discover more about the designer brands available. South West Carpets is a long-established family carpet and flooring business. The 13,000 square foot warehouse and showroom at Trellogan Industrial Estate, Newquay, has a vast range of carpet rolls, always in stock, together with rugs and specialist carpet displays. 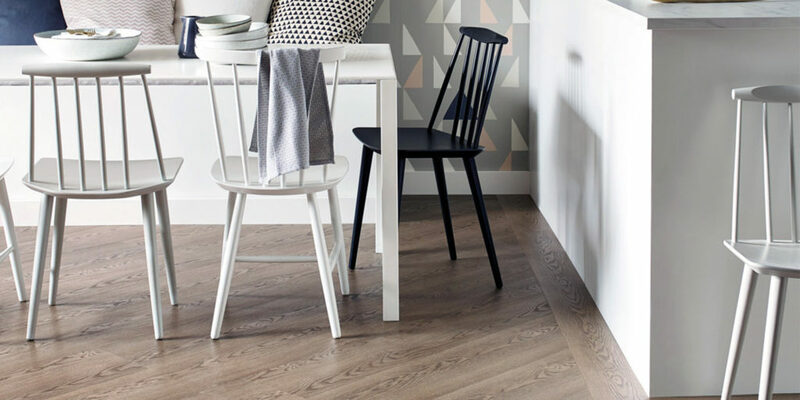 If you’re interested in luxury vinyl tiles then make sure to consider Amtico. 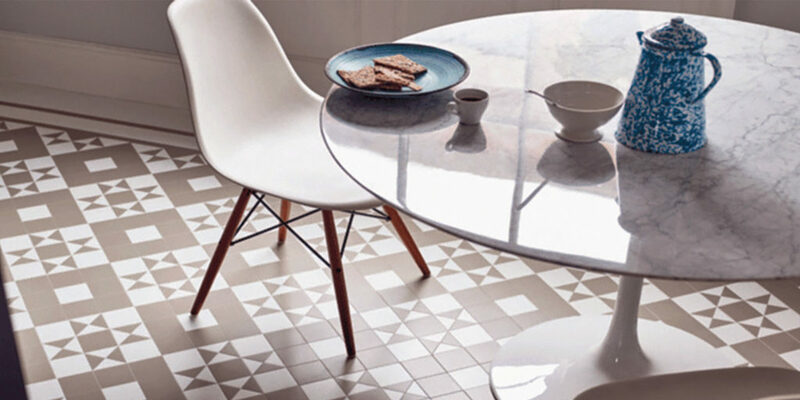 The company has the vision to see the possibilities in an integrated range of luxury vinyl tiles, a vision that creates a market for designer flooring that is not only beautiful but flexible, durable and sustainable. Family friendly, pet friendly realistic, quiet, durable, warm underfoot and easy to clean – it’s a brilliant product and one that shouldn’t be overlooked! 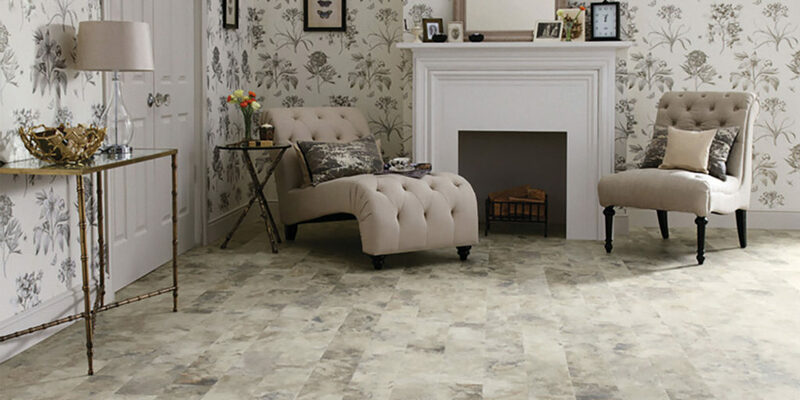 Similarly, the Karndean range features beautiful flooring that will bring your home to life, adding warmth and texture. 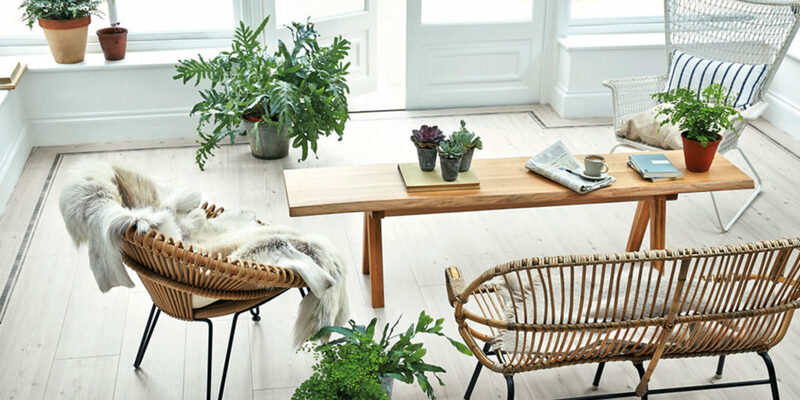 Inspired by nature, and designed for living, you will find that Karndean floors are realistic and practical for your space, your living and your style. 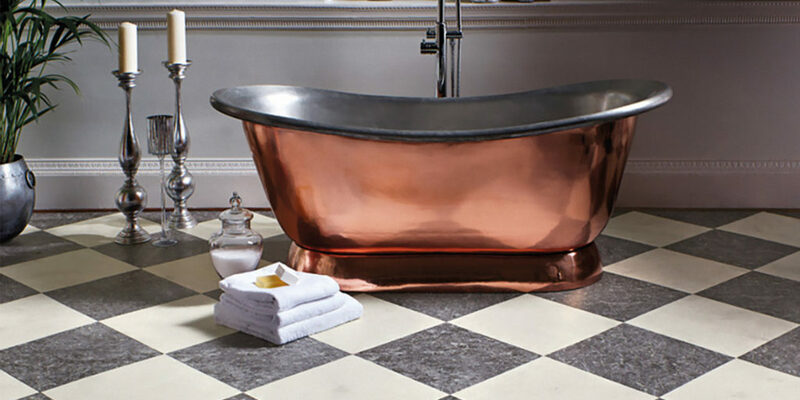 Not to mention that all Karndean products are compatible with underfloor heating systems. 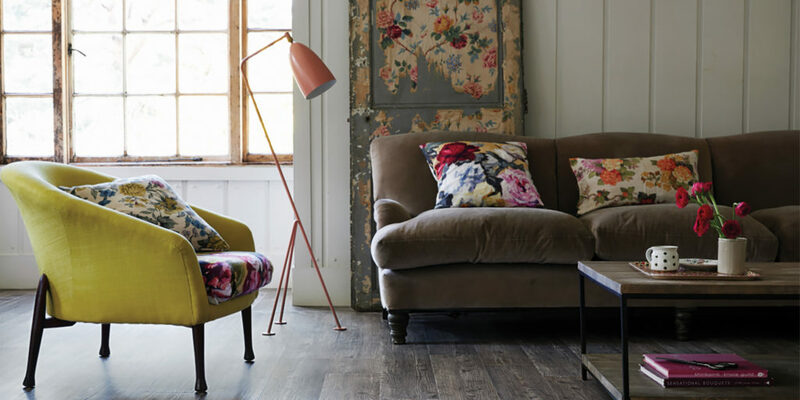 South West Carpets also provide curtains and rugs, so you could be well on the way to transforming your home after just one visit to the showroom!